As Toys "R" Us in Canada and the U.K. went down, Toys "R" Us Canada was forced to seek creditor protection, but eventually found a buyer. The next challenge is innovating in the toy space. 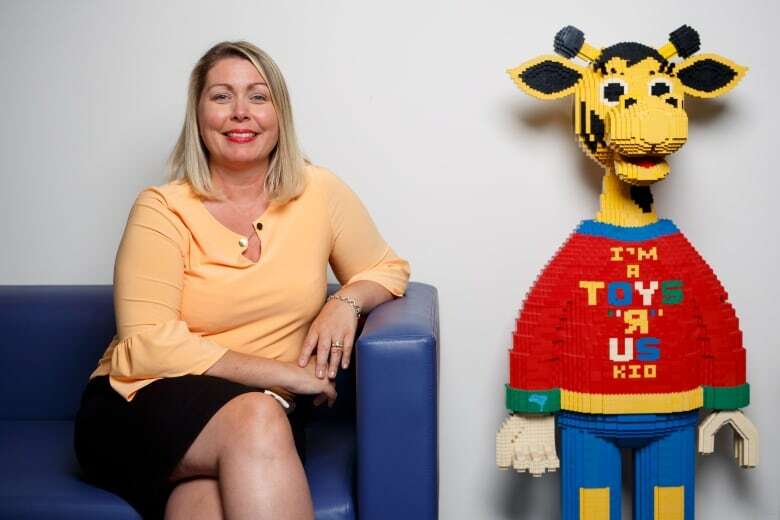 Toys "R" Us Canada's president says most of the people she has met with over the past tumultuous year have asked her the same question, "Have you found another job?" The query has been on the tip of everyone's tongues as many mistakenly believe the toy chain's Canadian business is following in the footsteps of its American and U.K. counterparts by liquidating stores amid financial woes in a changing retail environment. "People are absolutely confused...There is a huge misconception from Canadians that our stores are closing and there is going to be a massive clearance," president Melanie Teed-Murch told The Canadian Press. "We have been here for 34 years and are going to be here for 30 plus more. Toys "R" Us Canada is here to play and here to stay." And so is Teed-Murch, a 22-year veteran of the company, who got her start at Toys "R" Us when she saw an advertisement seeking a store manager for the chain's Kitchener, Ont., location. She rose through the ranks as the toy industry faced a wave of competitive developments — the growing popularity of video and online games, the expansion of rival brand Mastermind Toys stores and the dawn of e-commerce that saw the company contending with online giants Amazon and eBay. While each has proved challenging, none compared to the "turmoil" Teed-Murch and fellow executives faced when Toys "R" Us Canada sought creditor protection last September to cope with financial repercussions stemming from troubles in its U.S. business. 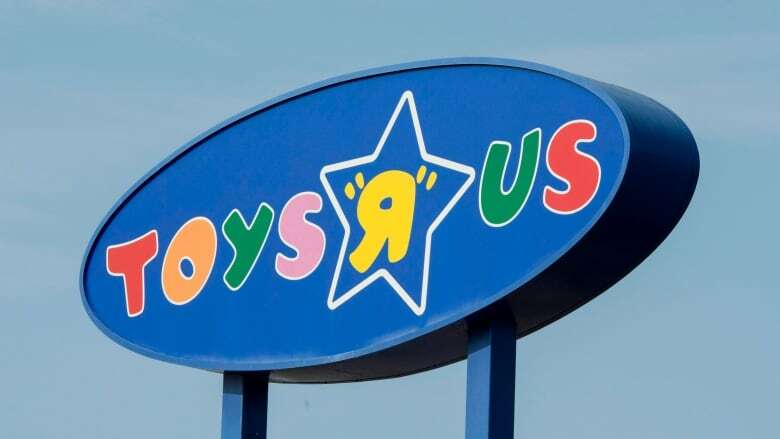 Toys "R" Us Canada had long been the company's "jewel in the crown" and was far stronger than its American counterpart — even though the separately run entity always had less money — because it was much smaller and more nimble, she said. Teed-Murch started to feel the toll. She was putting in 70-hour weeks and saw so little of her family that she sat down her two children to explain the "overwhelming" task the company was facing. She and other executives started pitching investors on how they could rescue the business. They eventually hooked up with Prem Watsa, a billionaire often called the Canadian Warren Buffett, whose investment firm Fairfax Financial Holdings Ltd. has also bet on other struggling businesses like Torstar Corp. and BlackBerry. He snatched up the Canadian business, and its 82 locations, for $300 million. Toys "R" Us started emblazoning flyers with "we are open" messaging, using social media influencers and bringing mascot Geoffrey the Giraffe, celebrities and play fairs to stores in a campaign to fend off customer loss amid the news coming out of the U.S. and U.K.
Teed-Murch doesn't anticipate such efforts will disappear. In fact, she's already eyeing other measures the company can take to keep customers in stores because their experience is the "secret sauce." It's also one of the few differentiators traditional retailers have left as customers increasingly embrace the convenience of online shopping. The brand is adding benches to play areas where children can test new products or take part in crafts and games. It's toying with allowing families to throw birthday parties at stores and opening smaller format locations. "Is food and beverage in our future? I can't say definitively, but in the suite of Fairfax families there is a lot of restaurants," Teed-Murch hinted. The brand is also looking to millennials, now embarking on parenthood, and who Teed-Much is seeing "revolt" against kids constantly playing with gaming devices, phones and computers. They're gravitating towards buying physical toys, especially ones with a connection to nostalgia of their youth, she said. Harry Potter, for example, is seeing a surge in popularity more than 20 years after the first book was originally published, Teed-Murch pointed out. Traditional plush toys and the soon-to-be 60-year-old Barbie are also re-emerging as favourites. Teed-Murch is hoping to capitalize on that love of nostalgia by adding "Fan Vault" departments to stores. They are stocked with collectible apparel and products, merchandise connected to online video games and even items that would sell for about $500 at Fan Expo, a travelling convention geared towards fans of major TV and film series. In other aisles, Teed-Murch said shoppers will find an abundance of toys proving to be hits this season, including slime, do-it-yourself kits, animatronic nurturing pets and products that are covered in glitter or unicorns. The company is already planning items it will roll out at Christmas, but Teed-Murch said it's equally focused on rebuilding after an "emotional" year. "We have lots of ideas for the future, but right now we are really just trying to re-establish and stabilize the business," she said. "As a Canadian company, we need to recraft our mission."